Kuta is the main hub on the South coast of Lombok, just a short drive from both the international airport and the ferry terminal in Lembar. It is, hence, perfectly accessible and allows visitors to directly benefit from the beauty it has to offer. 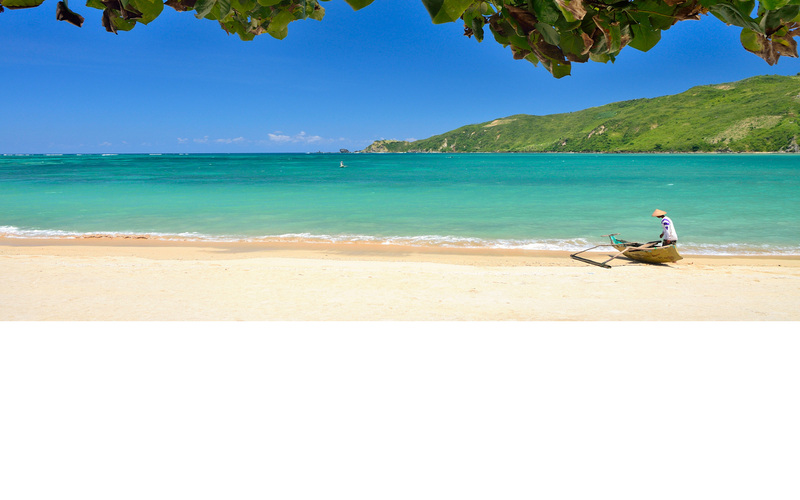 Convince yourself of the stunning beaches and pristine bays of Lombok, with Kuta Bay being definitely among the top ones! Kuta Beach with its white sands and clear blue water is one of the most outstanding visitor attractions that Lombok has to offer. 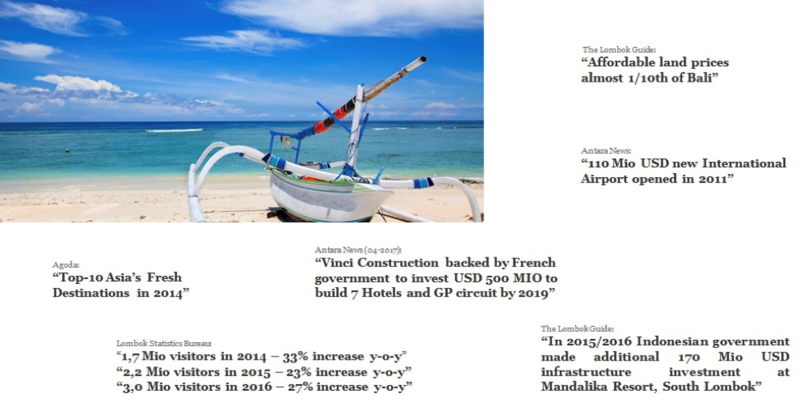 And thanks to the construction of Lombok International Airport, conveniently located to access Lombok’s South coast, it is now more accessible than ever before. Located in the South of Lombok, the idyllic village of Kuta offers unparalleled beauty: Spectacular beaches with pristine white sand constitute the ideal environment for visitors seeking to get away from it all - and after a day of surfing or relaxing at the beach a stunning sunset awaits your admiration. 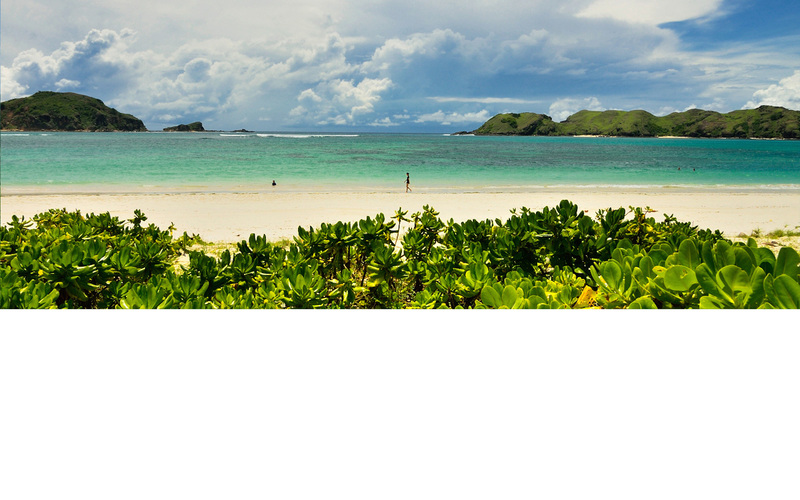 About 5 kilometres to the east of Kuta, Lombok, you will find Tanjung Aan Bay stretching out over a whole mile. Its fine white sandy beach and turquoise sea water make every visitor aspire a spot for themselves in this heavenly paradise of Lombok. 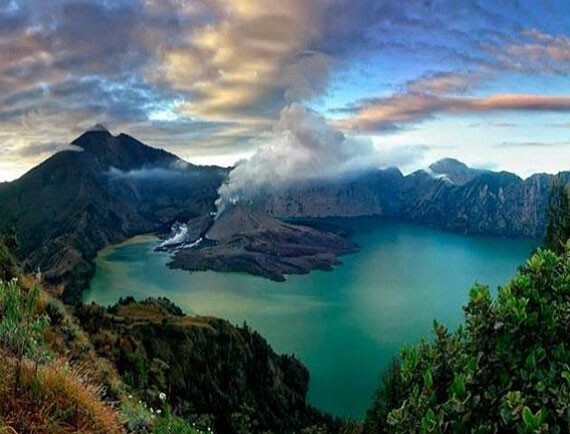 Here, at the highest point of Kuta Sunset, breathtaking views over the beautiful island of Lombok are awaiting you. Do not miss the chance of getting impressions like these which you are guaranteed to keep in mind your whole life! 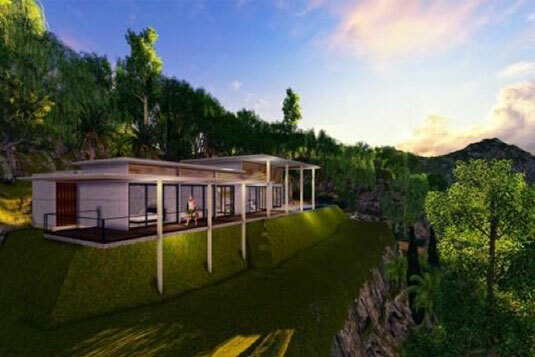 Kuta Sunset Villa Plots are on hillside land overlooking THE MANDALIKA Resort Area offering ocean and countryside views, where you can develop your dream villa. 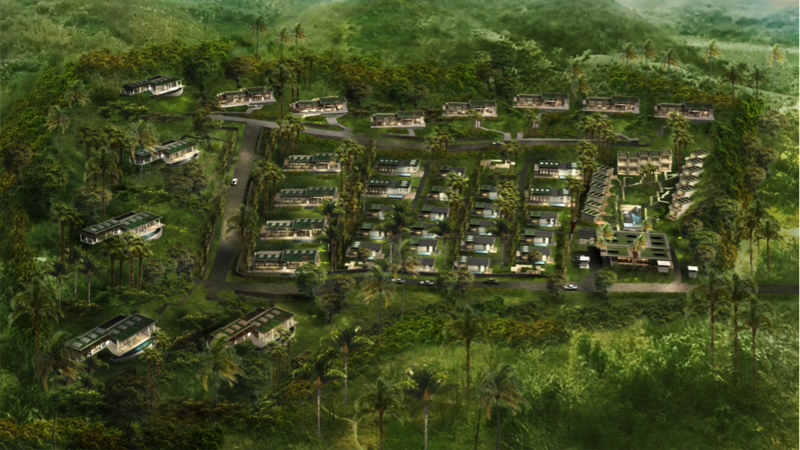 The calm setting with lush green surroundings offers you the opportunity to relax and make your dream become reality on the Lombok Riviera. 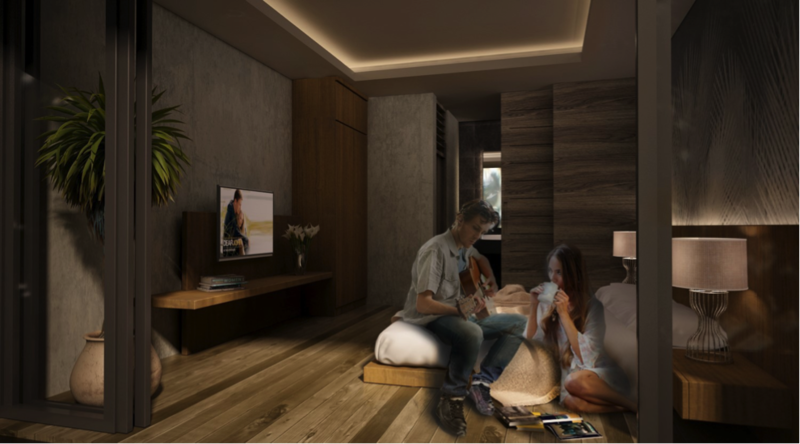 Only minutes from the government backed THE MANDALIKA Resort Area, Kuta Sunset has the benefits of the over US$ 500 Million investment by the Indonesian and overseas governments in the Kuta area on the Lombok Riviera. 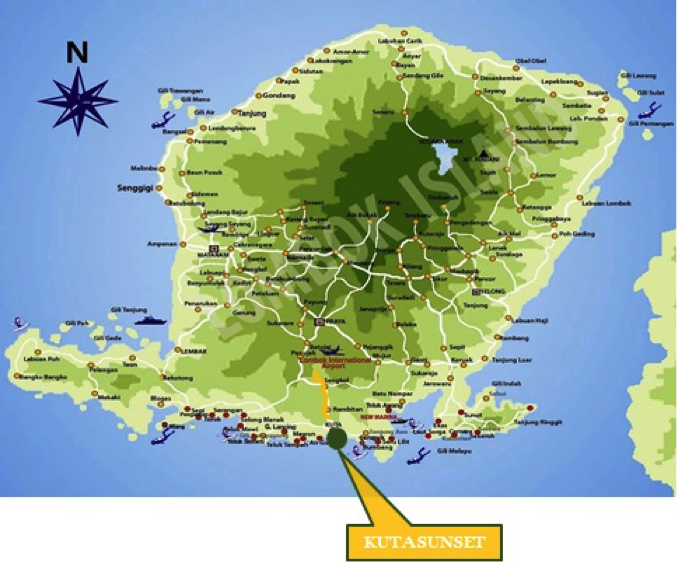 Kuta, the main node in South Lombok, is only minutes away with its expanding selection of international restaurants. 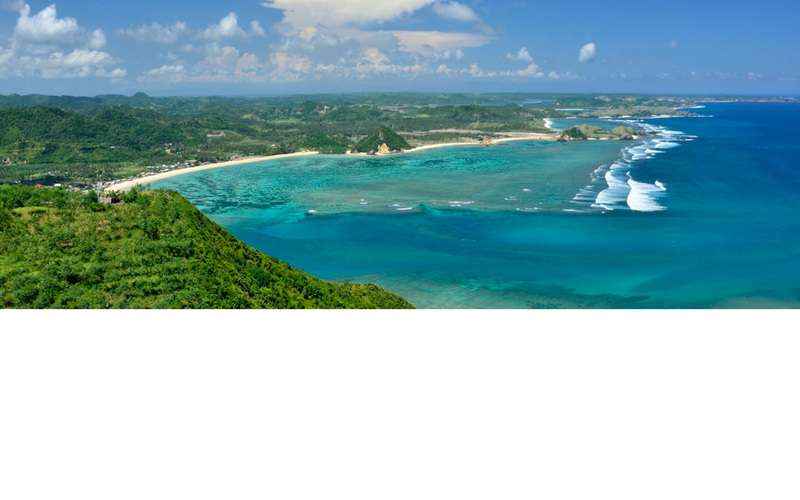 THE MANDALIKA is a 1,250 hectare development with approximately 8 kilometers of white sand beaches. 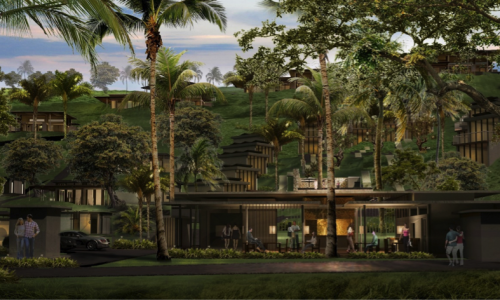 Currently there is a Novotel with a private beach and international Hotel Groups including ClubMed, Marriott, Pullman, X2 and more have broken ground to open from 2018 onwards. 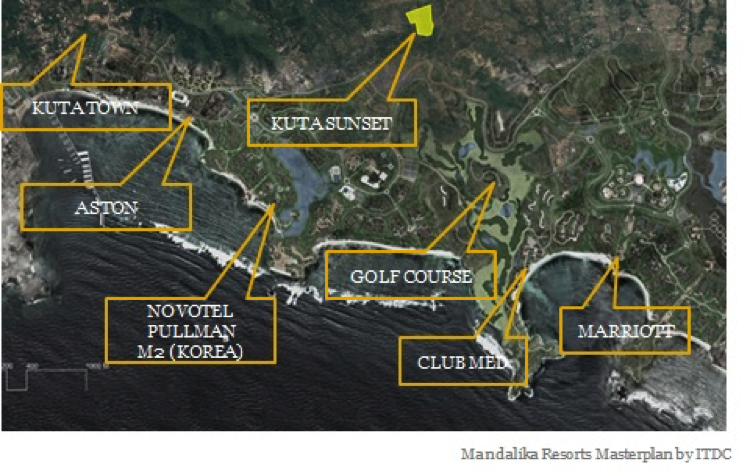 The proposed light rail golf course station is only 5 minutes walk from Kuta Sunset. Kuta Sunset proximity to THE MANDALIKA Resort Area means your dream villa is only minutes from some of the most beautiful beaches in the world. 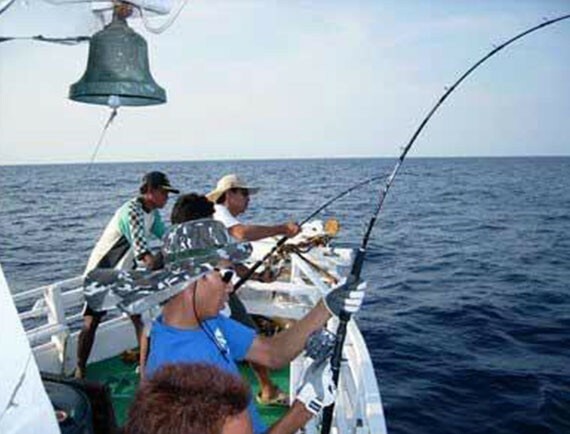 Here you can enjoy water sports such as surfing, scuba diving and fishing and hiking in the surrounding mountains. 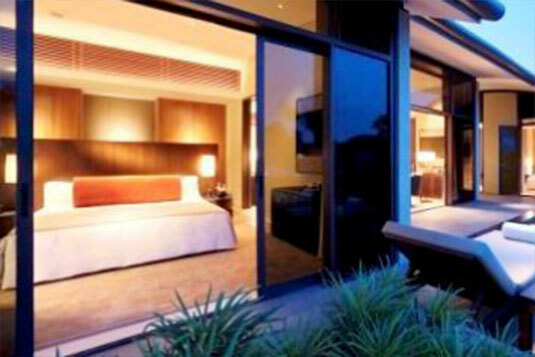 Kuta Sunset Resort is only 3-5 minutes drive from some of the most impressive bays on the Lombok Riviera, ensuring best access to the centerpiece beach Tanjung Aan, surfing in Gerupuk Bay and restaurants, shopping and hospitality in Kuta Village. 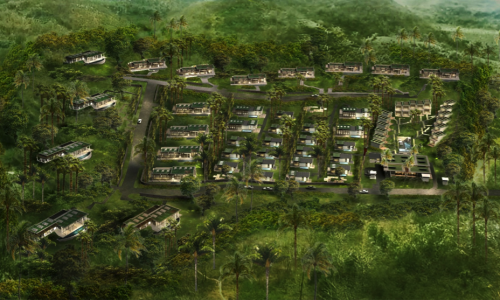 THE MANDALIKA Resort Area will be focusing on healthy living with a green golf course, natural trekking and cycling areas. THE MANDALIKA Resort Area in Kuta is embracing the spectacularly beautiful Lombok Riviera as the backdrop to an enchanting resort complex of global appeal. 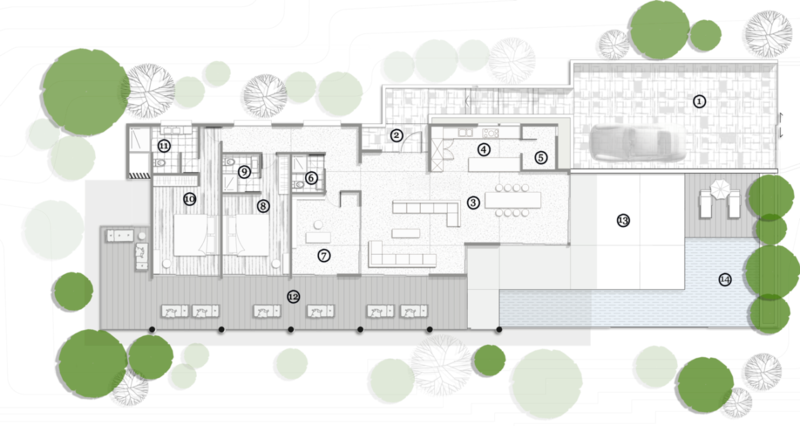 The area is currently being serviced by many 3-star and one 5-star Novotel, with several high end boutique resorts having come online since 2014. 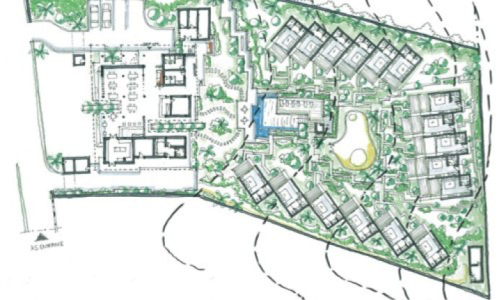 The likes of Pullman, ClubMed, Marriott, Aston & IHG have signed contracts and are due to or breaking ground already. 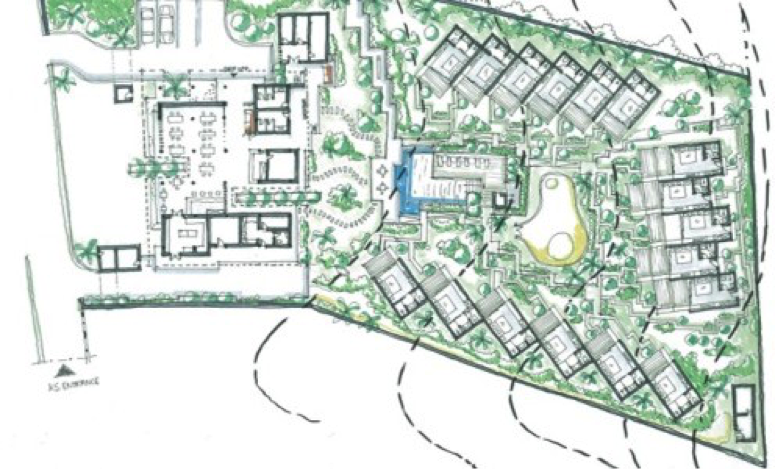 The 1250 hectares comprising the project area, include approximately 8 kilometers of white sand beaches. 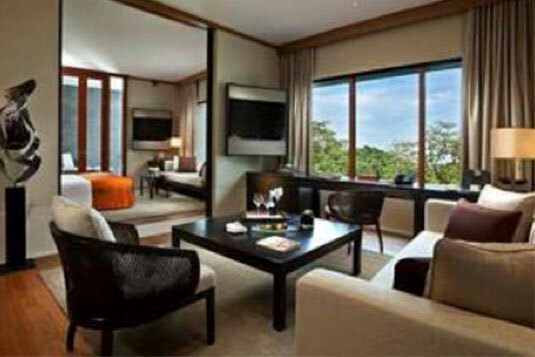 Kuta Sunset Resort offer you the opportunity to take part in the high occupancy and unprecedented growth of the area. 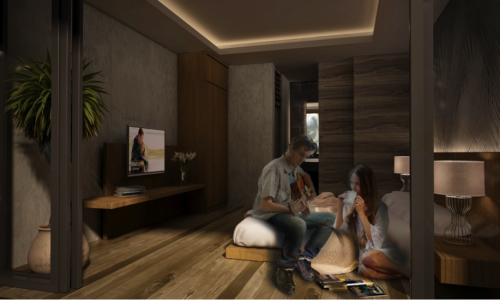 You can purchase shares in either the Condo or Villa Resort via the HK holding company that owns the project for guaranteed returns for 5 years. Contact us for more details on terms & conditions. Private Sanctuary is offering turn-key solutions including design, project management, construction and operation of your holiday villa. 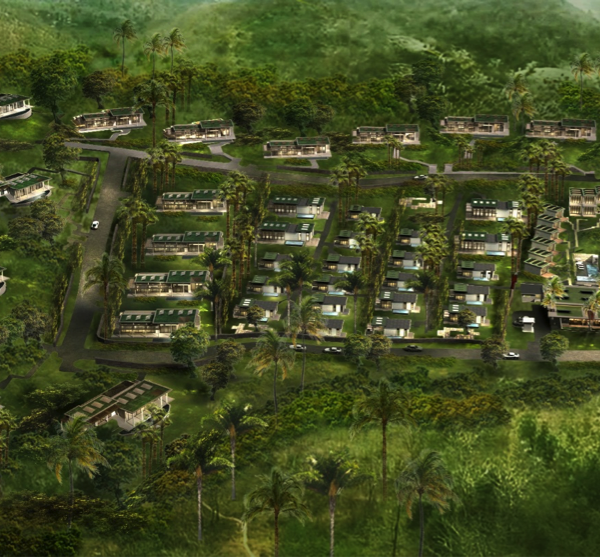 After securing the land, Private Sanctuary will help you make your villa dream become reality at an affordable cost. 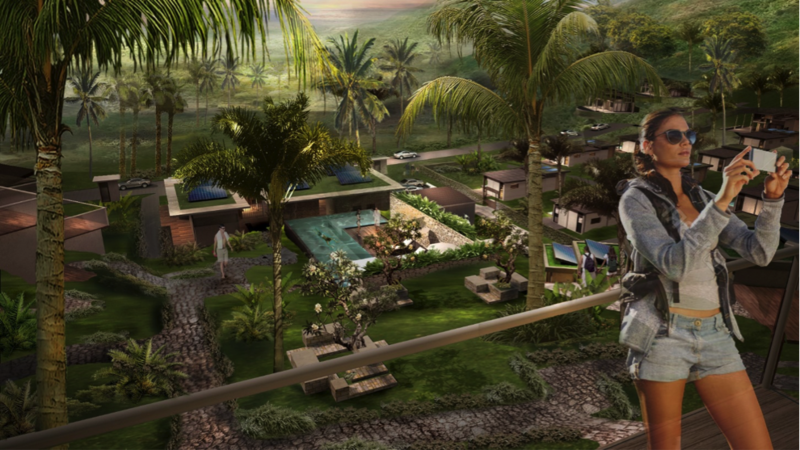 The plots in Kuta Sunset provide the opportunity to construct villas of varying sizes ideally between 2-5 bedrooms. 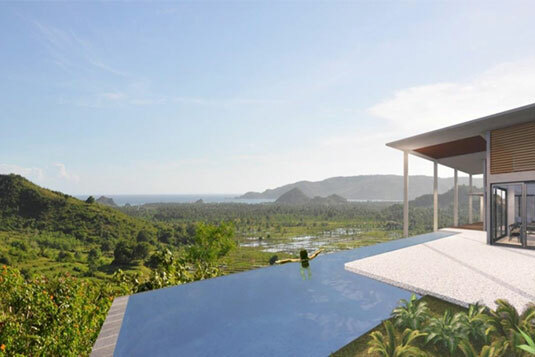 You can use one of Private Sanctuary’s designs or we can put your visions and requirements on paper and design a customised modern, sustainable and ergonomic villa with amazing views. 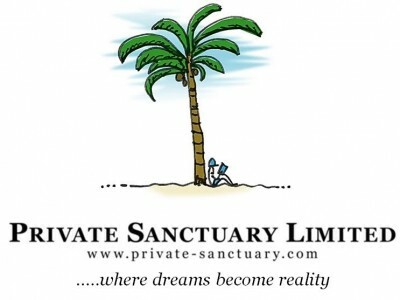 While you are away, Private Sanctuary’s management team will operate, upkeep and market the property on your behalf. 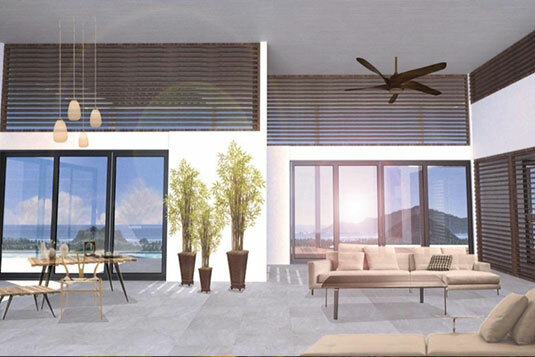 Our team of architects and contractors will design and construct your villa following your dreams. 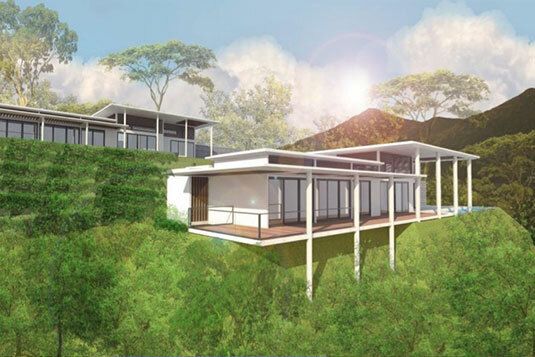 The villas have a modern design blending with the natural environment. Only high quality materials are used for construction and all appliances and furniture are of the highest standards. Bathrooms have clean, modern lines with bright warm colours, whereas Bedrooms are designed to maximize the views without losing in privacy or comfort. Comfortable furniture with modern design enhances the feeling of a cosy, luxurious home. 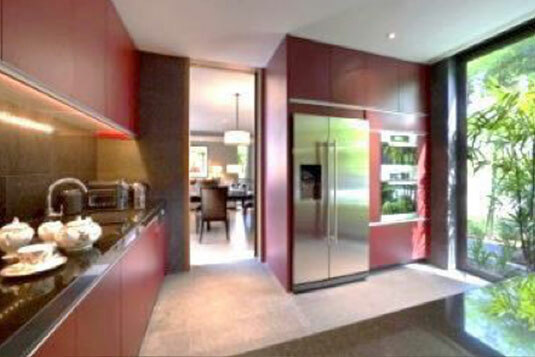 And Pantries are spacious, functional places equipped with high quality appliances and furniture. 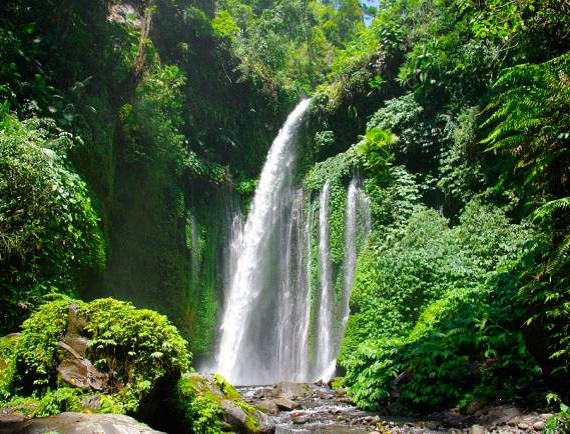 Lombok is the well-hidden gem of the Indonesian archipelago situated just 32km East of Bali. 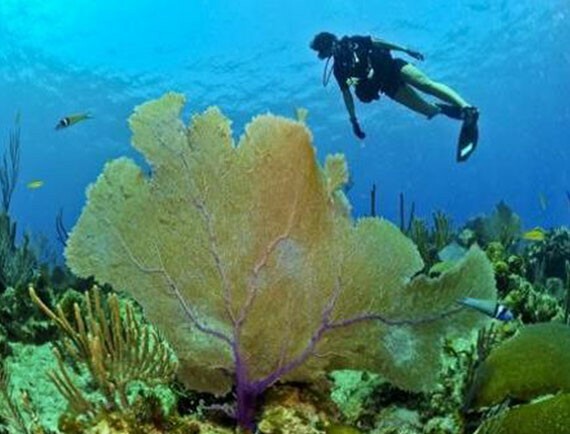 The island has a rich cultural background and is home to a mix of verdant tropical backdrops, high volcanic mountains, fine white sand beaches with crystal clear water and some of the world’s finest surf breaks and diving spots. 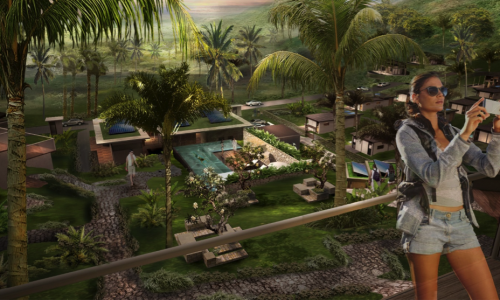 Kuta Sunset is located on the South coast of Lombok in Kuta overlooking the Mandalika Resort and the future Golf Course. 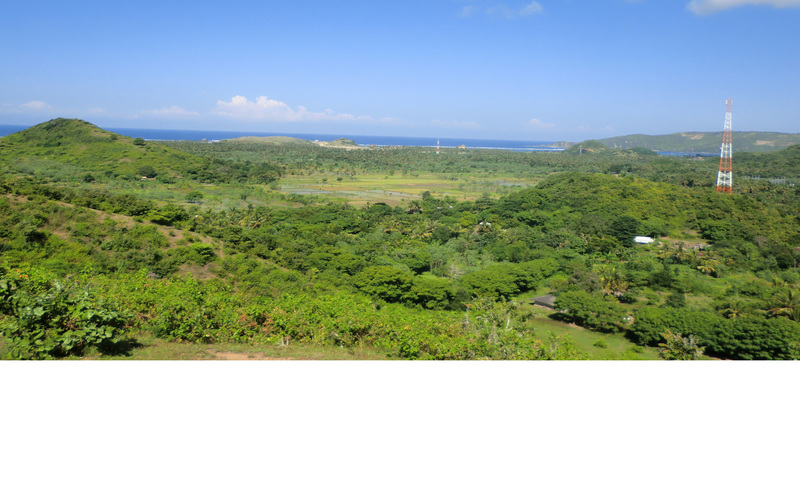 The site offers unobstructed views of the ocean and the local landscapes and can be reached by car from the airport within a 20 minute drive. A new International Airport opened in Lombok in October 2011 and is conveniently located to access the South coast via a newly paved road within 20 minutes. We help you conceive your dream both at home to unwind from hard day at work or a long business trip or a holiday home based on some of the nicest spots in the world our team has scouted for you, with dream locations, dream activities and dream amenities.